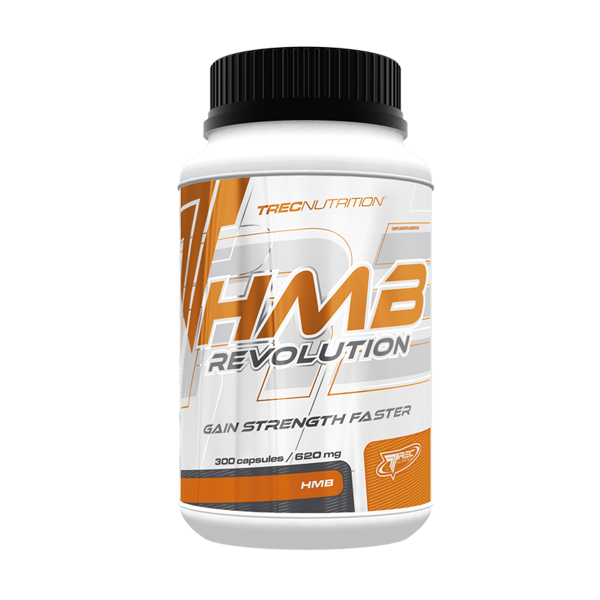 HMB Revolution is a combination of β -hydroxy β -methylbutyrate (HMB) with L-arginine in a stable and well absorbed molecule. Wash down a serving of the product – 2 capsules with 300 ml of water. Take 3 servings a day. On workout days: 1st serving – 30 min. before your first meal, 2nd serving – immediately after your workout, 3th serving – at bedtime. On non-workout days: 1st serving – 30 min. before your first meal, 2nd serving – 30 min. before the main meal, 3th serving – at bedtime. INGREDIENTS: L-arginine β-hydroxy β-methylbutyrate (80,6%); capsule shell (gelatine; colour – titanium dioxide); anti-caking agent – magnesium salts of fatty acids.